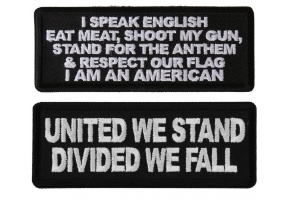 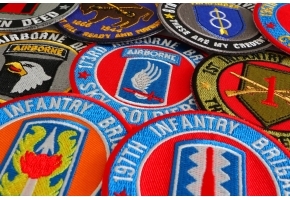 The America Love It Or Leave Patch is a small embroidered patch in a rectangular shape and measures 4 x1.5 inches. 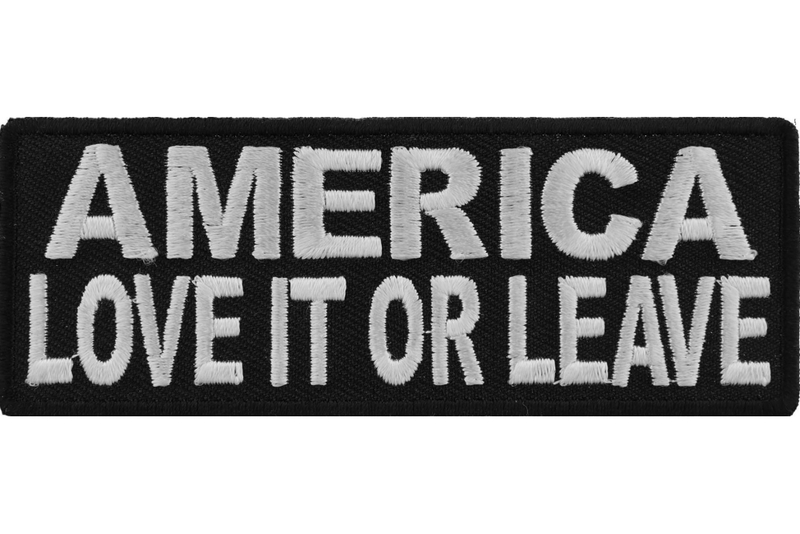 It comes in black and white colors and simply states: "America Love It or Leave It." 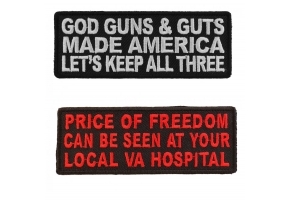 Perfect for all you patriots out there. 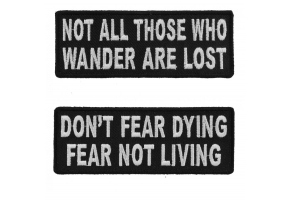 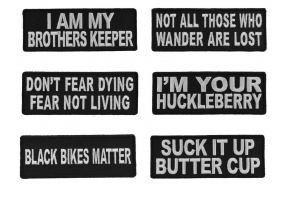 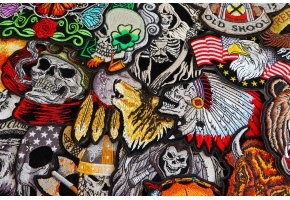 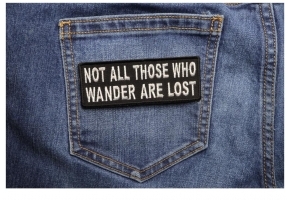 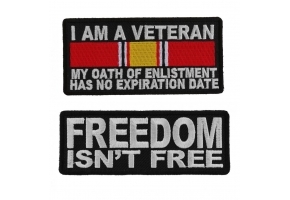 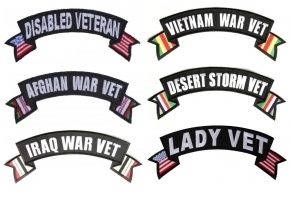 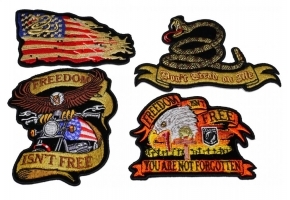 Whether you use this as a biker patch on your leather jacket, or just as a patch to sew on to your school bag, this really is a "staement" patch that you can be proud off!